As you scroll down the Instagram feed, you can see that people are going crazy about Instagram. Celebrities from actors to singers and footballers are using the platform more than any other social media. Nowadays, celebrities use Instagram to announce news such as pregnancy, marriages, music, film and many more. The question is: Who had the most followers on Instagram in 2018? The numbers around Instagram are insanely high! More than 1 billion people use the Instagram platform. Selena Gomez was the leader in the number of followers in 2017. However, that has changed in 2018! Scroll down to see who is on the list of the most followed Instagram account. From his memorable songs, including his presence in the remix of the famous song “Despacito”, to him being on the headline news for his relationships, Justin is one of the most attractive accounts for Instagrammers to follow. Just recently, he announced his engagement with Hailey Baldwin. He chose Instagram to announce this big news! That’s why he is on the top 10 list! The Brazilian footballer who is currently the most expensive player on the earth, 222 million dollars paid by PSG, is also very popular on Instagram. Not only he plays a great role in the football field, but he also plays a big role on Instagram. He is known for doing crazy fashion changes, such as his hairstyles. People love to hear his private life and his newest updates on his style. In 2017, Neymar wasn’t on the list, but his 222 million transfer to PSG was a spark to shoot him to the top 10 people who had the most followers on Instagram in 2018. The American pop singer, who has been nominated for several awards, is also a celebrity on Instagram. She is young, beautiful, got a good voice and very very popular. What else you need to be on the list. Taylor has disabled comments on her post. This may have made her lose some of his followers but she is still in 8th place with the insane number of 114 million followers. She may not be a rising star, but she is a great singer. From his music to his fashion style, many many people adore her. An amazing number of 121 million people follow her. She once had the most liked post on Instagram for her post announcing her pregnancy, 13 million likes! She had some tough rivals on Instagram who take her sit on the list, in which she was 4th. However, she managed to stay on the list and become one of the most followed people on Instagram in 2018. You may ask why she is on the list among all these music, film and soccer stars! But you must know that she has secured her position on the list for the past two years. She has not been a celebrity in 2015, but Instagram has made her one of the top-earning models of all time. The 21-years old girl who is known by her social media personality, has an insane number of 122 million followers, just on top of the great Beyonce. We have made it to the top 5 celebrities on the list and we are expecting numbers greater than 122. Kim is certainly the most famous of Kardashians, or at least she is on Instagram. As Kanye’s wife, she has always had many rumors going around here. There would be no top list without a Kardashian on it. The queen of the family may not have grown on Instagram like Kylie, but she is still the 5th on the list of 2018. Well, that was a surprise! Wasn’t it? What is he doing on the list with all these rumors full celebrities? Just take a look at his profile and you will see why! The Rock deserves to be on the list! The actor/bodybuilder is known for putting videos of his busy day to day life. He seems to be so busy in his life, but happy too! Just take a look at one of his videos and you will feel his energy. People love to see what he is up to and besides, he is one of the highest paid actors! We have stepped to the up 3rd place! Here we are talking about bigger stuff! Ariana has 14 million more followers than The Rock! 14 million! That’s the highest dream for the number of followers for anyone! Not for Ariana! The American singer who was on the 3rd place in 2017, is still in the same place. But with much more followers! Last year she had 114 million followers, but within a year she gained 25 million more! That’s why she is still on the list. Guess you didn’t expect that, did you? If that’s a surprise, then you should know that she was first on the 2017 list! The American sweetheart, who is Bieber’s ex, is a great singer and dancer. Her collaboration with great musicians and bands have delivered her so many awards. Her inspiring posts and high profile relationships are the reasons why she has so many fans. However, her position may not be secure for eternity, as she has already lost her position to the next man! That’s the man! He is a true athlete! The talented, hardworking, handsome soccer player has gained so much attention in 2018. His transfer from Real Madrid to Juventus has made him the appear on the headline news for several weeks. He is also a great model and does many charities. The captain of Portugal national team has won the FIFA Ballon d’Or for 5 times including 2016 and 2017. Only Lionel Messi has the same number of Individual awards. Cristiano was the 2nd on 2017 list, however, he took the first place with 149 million followers in 2018. 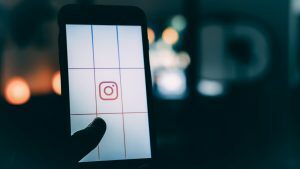 The Instagram account had 260 million followers in 2018. The account posts astonishing moments of people’s posts on Instagram. However, the account does not get the same amount of engagement as it is not a celebrity account. It may have a size of followers twice the Cristiano’s, but its posts only get 20% of the number of engagements of Cristiano’s. If you want to see who had the most followers on Instagram in 2017, check out this post. Also, check out the most followed Latin accounts on Instagram. 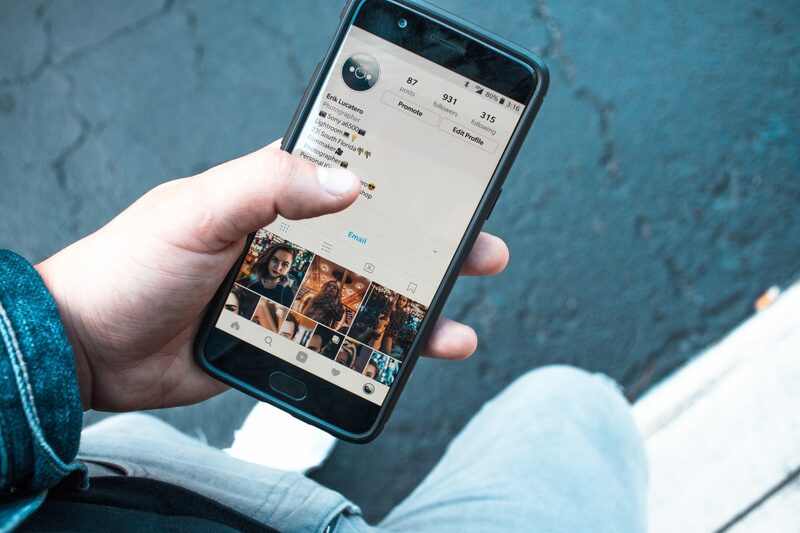 Moreover, you need to have a strategy for your Instagram to become an influencer. Check out the list for the Top 50 Instagram Influencers in Beauty and Fitness. Stay updated and click here to find out who has the most followers on Instagram in 2019.